Blue Springs Patio has outdoor deck furniture that will perfectly complement to your home and lifestyle. Whether you are looking for just an outdoor table and chairs, or a full outdoor dining set, the right furniture can bring the outdoors closer to you and your family. 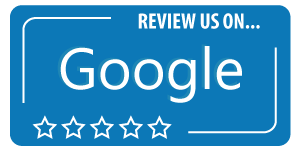 We provide a wide variety of high-quality furniture for the Lancaster County area that you can enjoy year-round. Choose the right outdoor patio furniture for your backyard! Consider Quality: Outdoor patio furniture should be both high-quality and easy to care for. Poly-lumber is a unique material that combines the look and feel of real wood with the easy care of plastic. All you need to do with Poly-lumber outdoor patio furniture is rinse it off with soap and water. This is a convenient way to clean up after relaxing outside. You don’t need to worry if the furniture will lose its color or shape over time. Think About Color: Match your property’s existing color scheme! You can choose patio furniture sets that are all the same color or make an eclectic mix of several different colors and styles for everyone in the house. Evaluate Style: Nothing beats Adirondack patio furniture sets. There’s a reason their sloped shape and wide armrests have stuck around year after year. They are comfortable and have classic good looks. Whether your taste in backyard style runs more towards classic, or you are outfitting an urban rooftop with a patio table and chairs, Adirondack furniture can fit right in. High-quality, weather-resistant patio furniture sets can be engraved with your logo or favorite design. Our outdoor table and chairs come in dozens of color options to match your aesthetic. Kick back in the sun and spread out your towel with a chaise lounge. They come with armrests or without. Add an ottoman for extra comfort. Outdoor patio tables and chairs are made to last and stand up to any weather. Outdoor deck furniture should be well-made and able to stand up to all kinds of weather conditions. You will want to choose an outdoor dining set that fits the space available on your deck or patio. Some patio chairs and tables can even be custom made for the deck you have. Choose an outdoor table and chairs to suit your outdoor entertaining needs. Evaluate Space: Your patio table and chairs should fill the space you have but not overwhelm it. Choose well-made patio table sets that can be a highlight whether you have a big deck or a limited patio area. Choose a Design: Adirondack style patio table sets have classic charm. 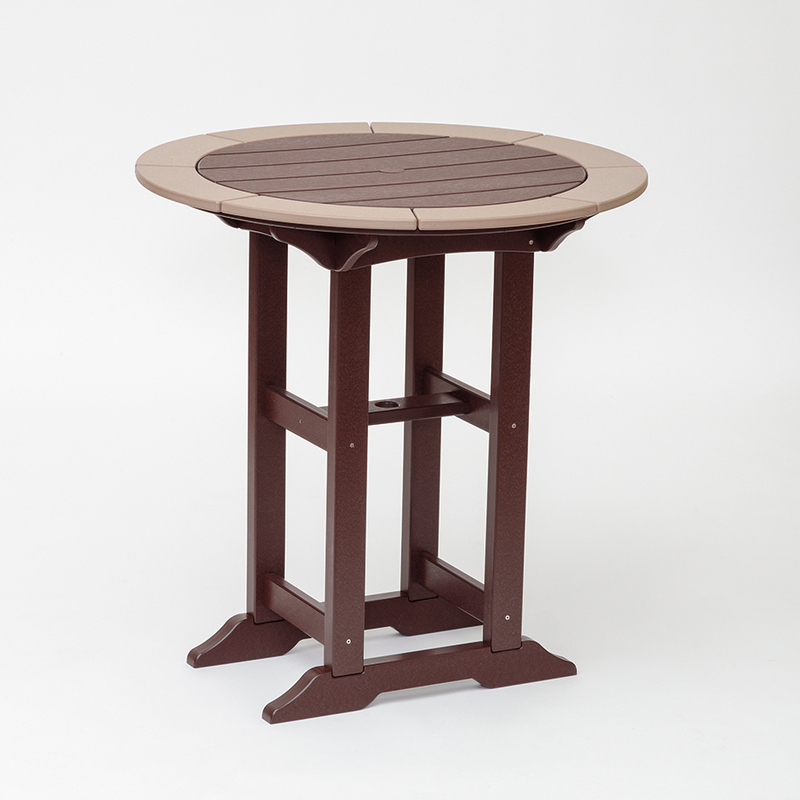 You can find patio table sets in a variety of color and patterns. Add Extra Tables: Patio dining sets don’t have to be limited to a patio table and chairs. Consider adding an end table for extra entertaining space. These come in several sizes. Contact us today to learn more about our beautiful and durable patio dining sets.